New jewellery classes available in Melbourne’s eastern suburbs! In jewellery classes you’ll learn to make traditional and contemporary pieces such as rings, bangles, pendants and earrings using sheet metal and wire. I teach the basic methods of sawing, drilling, filing and finishing metal. There’s plenty of time to practise these skills as we progress through the projects. With over 20 years experience in making jewellery and many years of teaching jewellery I can expertly guide you through your course resulting in finished pieces of jewellery that you’ll be proud of. 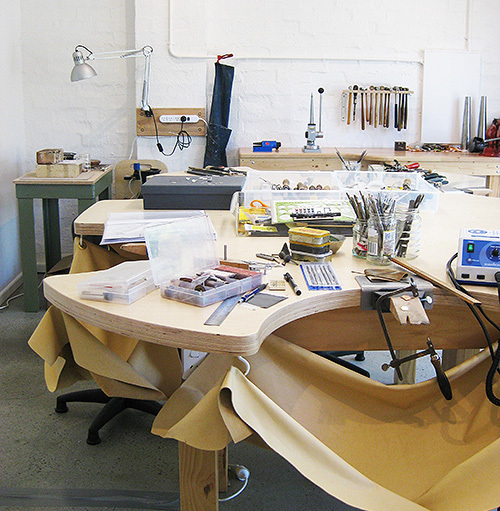 I run small jewellery classes (maximum of 8 students) that ensure that you’ll move quickly through the projects. Our home workshop provides a relaxed suburban setting in which to nurture your new skills. I have classes suitable for complete beginners through to more advanced makers and I run classes both in daytime and evening timeslots. I can also tailor a course to suit your particular needs, for example, corporate team-building events and folio development. Taking enrolments now – details below. This nine week course serves as a complete beginners introduction to the making of silver jewellery. Students learn sawing, drilling, soldering, filing and surface finishing. 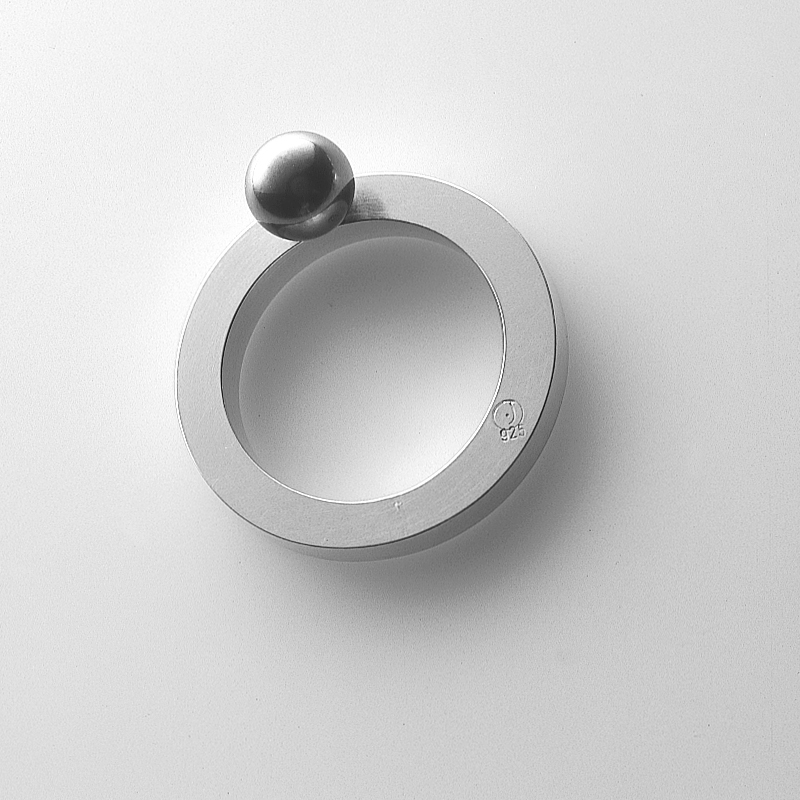 We aim to complete 4 to 5 projects, which includes earrings, rings, and a bangle with a charm. 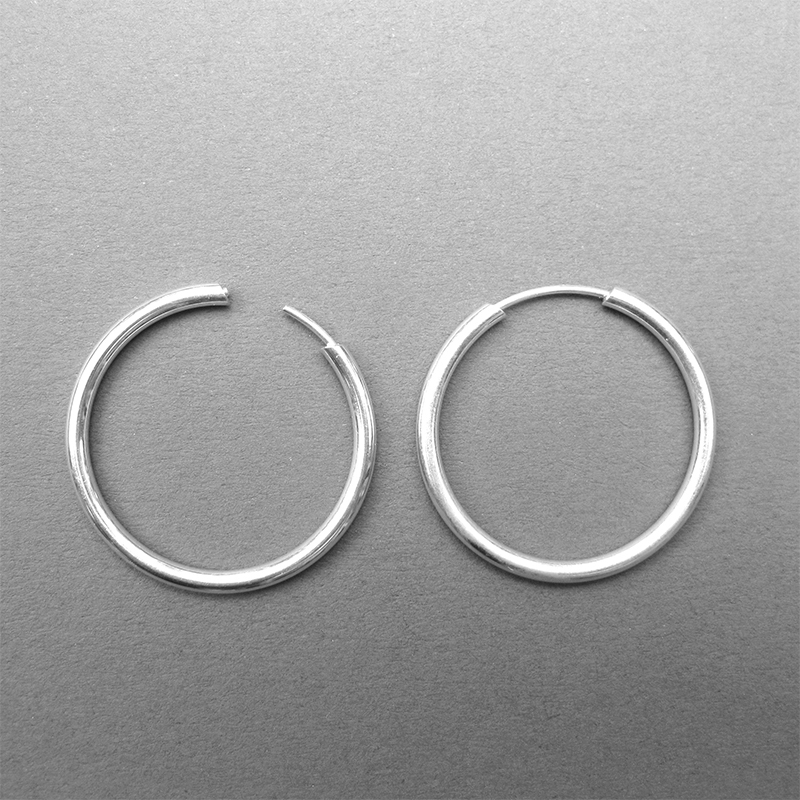 This three week course offers an introduction to the basics of earring making. 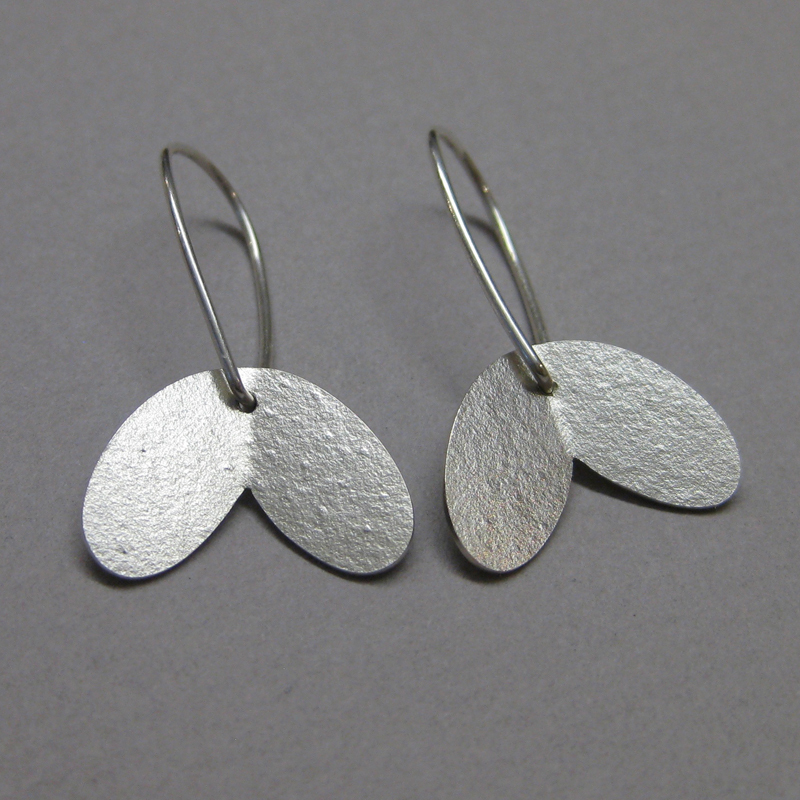 Suitable for complete beginners, students learn to saw, file, solder and finish silver to produce 2-4 pairs of earrings over the three classes. This three week course offers an introduction to the basics of working with metal to produce a ring. Suitable for complete beginners, students learn to saw, file, solder and finish silver to produce a small stack of rings over the three classes. This three-week course offers an introduction to the basics of working with metal to produce a bangle. Suitable for complete beginners, students learn to saw, file, solder and finish silver to produce silver bangle with a hanging charms over the three classes. Following on from the completion of a beginners’ course, this nine-week course aims to enhance those first basic skills and provide additional skills and practice in making metal jewellery. Projects include working with wax to produce cast ring, chain making and a pendant project. Learn a variety of stone settings over 20 hours of tuition. The course is appropriate for students with basic metal skills (those who have completed Beginners level or more) and those wanting to refresh existing gem setting skills. Cost includes the supply of sterling silver castings for setting in to, the supply of inexpensive cabachons, Cubic Zirconias and the materials for making your own setting tools in the first week. The focus is very much on the correct seating of the stones, the actual setting of the stones and the finishing around the settings and not on fabrication of the settings themselves. Course content includes; making of setting tools, bezel setting, partial bezel sets, four and six prong settings, gypsy and raised-grain settings. Students will be doing these settings in class after demonstrations. My workshop is open people who want to make their own projects, but would still appreciate some guidance. This is only suitable for people that have completed a basic short course in jewellery, either with me, or elsewhere. Times can be arranged by appointment, please contact me directly. My workshop is open people who want to make their own work and don’t need any help in doing so. This is also only suitable for people that have completed a basic short course in jewellery, either with me, or elsewhere. Join me for a wonderful class of jewellery making!